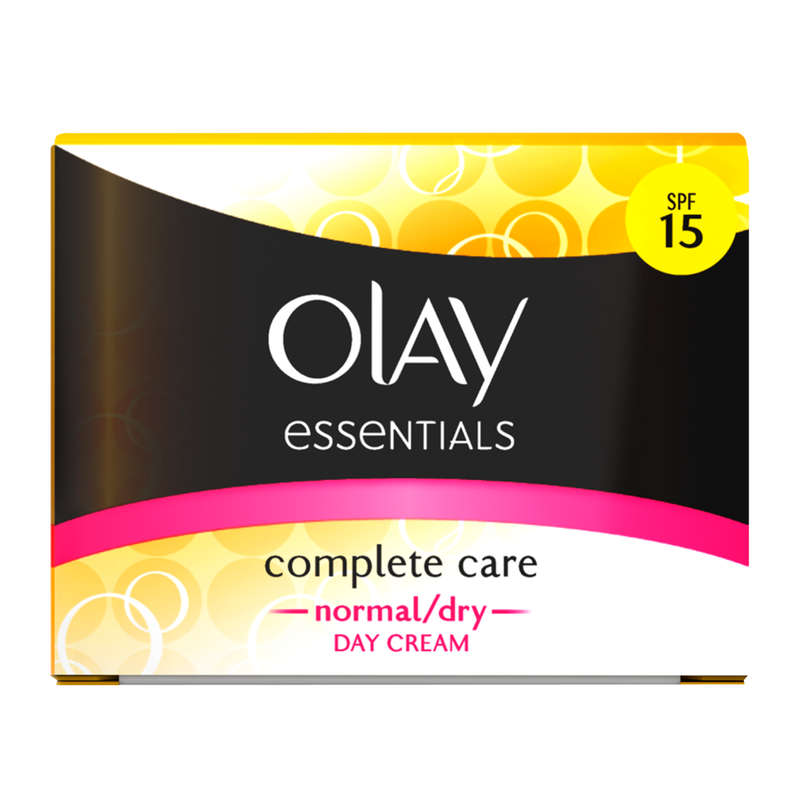 This nourishing Olay Complete Care Daily UV Cream SPF15 for normal/dry skin provides up to 24 hour hydration. - Provides up to 24 hour hydration. 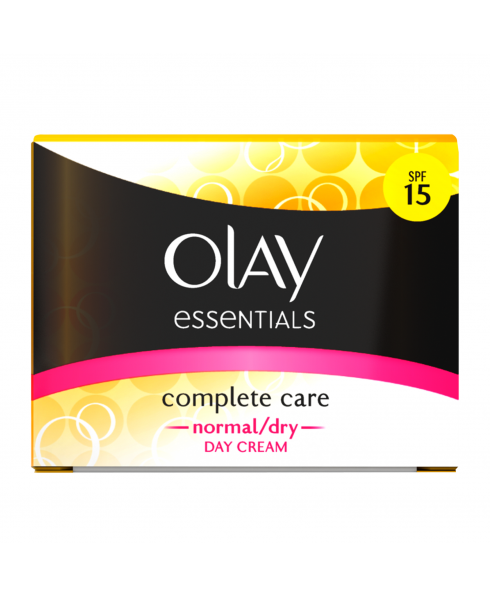 - Protects with SPF 15 & anti-oxidant vitamin E to help prevent premature skin damage.